I'm going to be completely honest with y'all. 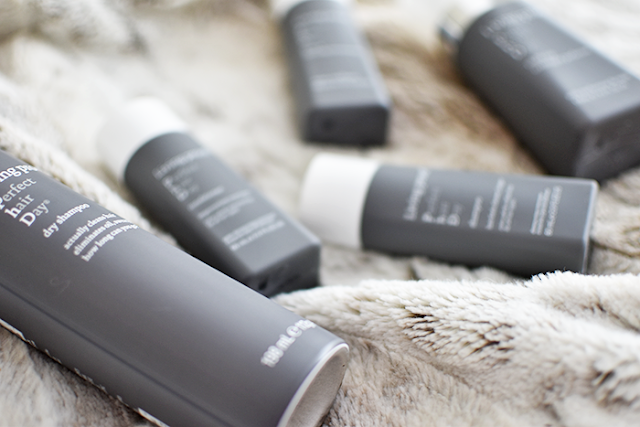 There is nothing I dread more in my beauty routine than washing, blow drying, and styling my hair. If I could afford to have someone style my hair every day, I definitely would. 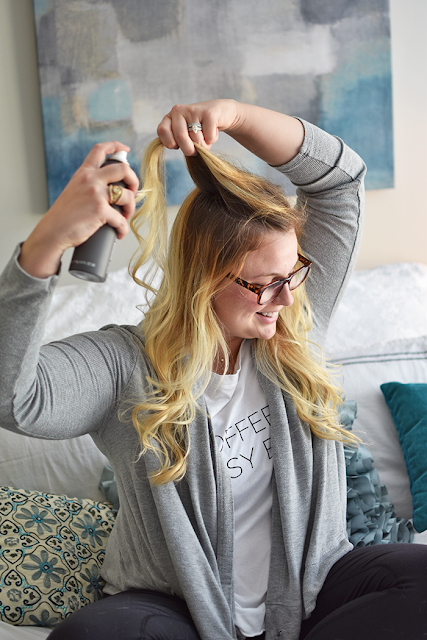 So, when I got the invitation from Living Proof for an event to show off their Perfect Hair Day Dry Shampoo, I was beyond excited to try it out. I mean, a company who's motto is "wash less, live more" is definitely speaking my language. If you're anything like me, you've tried a million different dry shampoos, and each one has come up a little short of what you were expecting. They're chalky, make your hair white, don't absorb oil, smell weird or leave your hair feeling like it has a pound of hairspray on it. But honestly, what choice do you have? You pick the dry shampoo with the least amount of negatives, spray it on that day three hair, and set out to conquer your day. I was floating in this same boat with y'all until last Tuesday when I walked into the Living Proof Style Lab and tried out this godsend of a hair product. I know I sound just a little drastic, but when I find something this good, I just can't help myself. So, by now you're probably thinking, what exactly makes this one so different from all the others? The answer is simple, there's science behind the product. At the event, we got the chance to hear one of the scientists who helped develop the product explain why their dry shampoo is so effective. 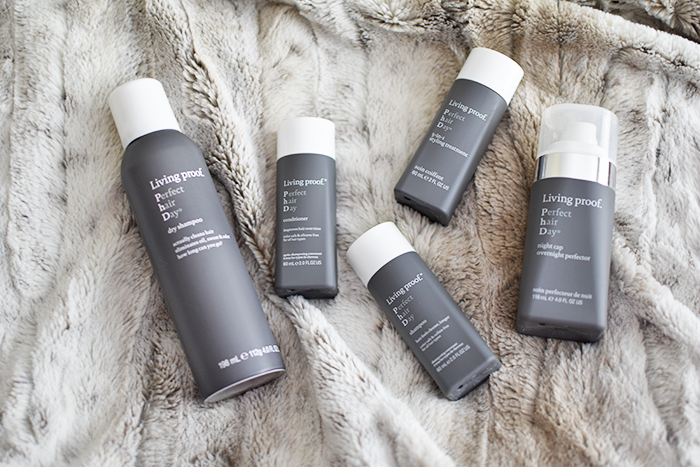 Living Proof has a patented molecule called OFPMA, which helps to reduce the surface friction of your hair. What does this mean you ask? It helps your individual hairs not stick together, and actually repels dirt, oil and all the other stuff you don't want in your hair. With all that being said, I will tell y'all I have found my new dry shampoo and will never be going back to picking one at random from the store. My day three hair still has volume, is soft as if I just washed and styled it, shows no signs of oil, and smells great. To top it all off, I know this product is made by a company who employs people who truly care. Everyone I met at the event from Living Proof was evidently passionate about what they're doing and a real pleasure to meet!